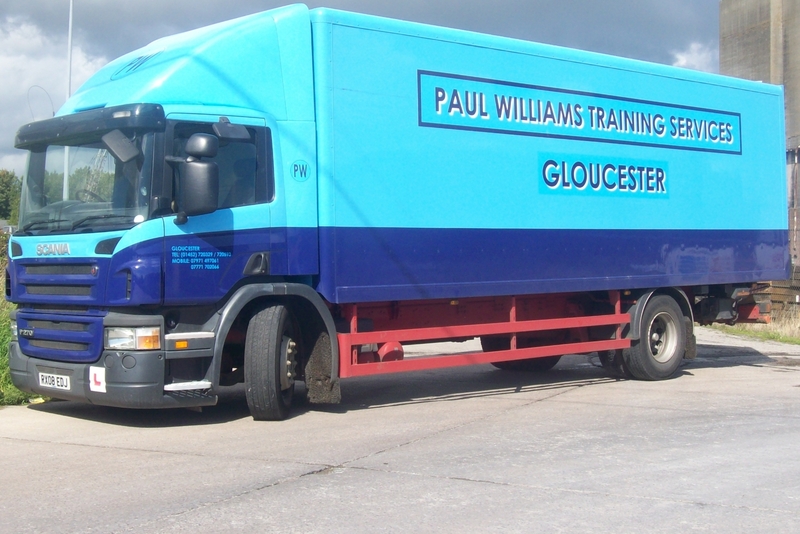 Paul Williams Training Services provide a comprehensive and professional solution to your CPC training requirements, and always work to the best of our exceptional abilities. Give us a call today and talk to one of our friendly team to find out more. We provide training for a wide range of requirements, and are able to provide both driver CPC training and CPC mod 4 practical test to suit your needs and situation. We are also more than capable of providing HGV, LGV and PCV training should it be required; and this is carried out by a team of time served professionals with many years of experience to draw upon. We have over 20 years of experience in our field of expertise, and during this time we have been able to build up a vast wealth of knowledge and skill. This skill is passed onto you during the training, and although we have only been established since 2007, we have already gained a terrific reputation throughout the industry for offering one of the most comprehensive, effective and reliable CPC training courses.